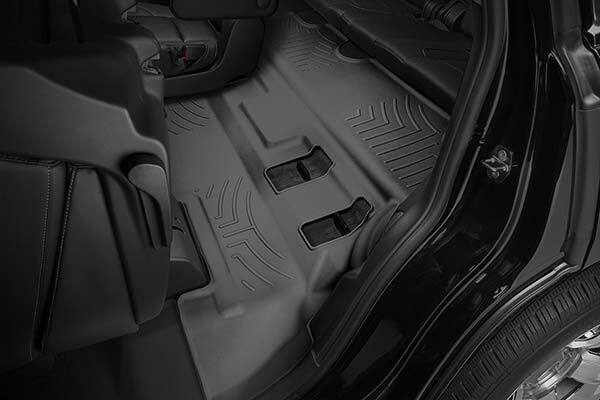 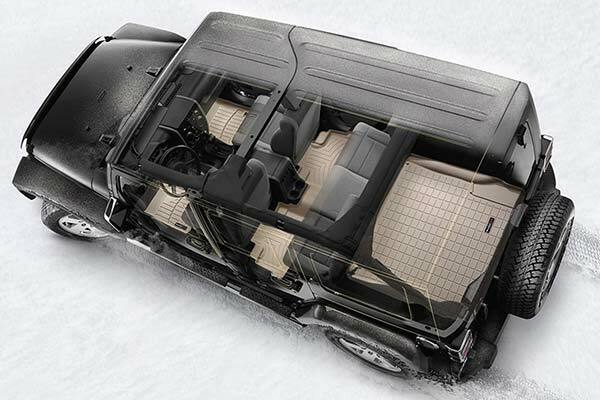 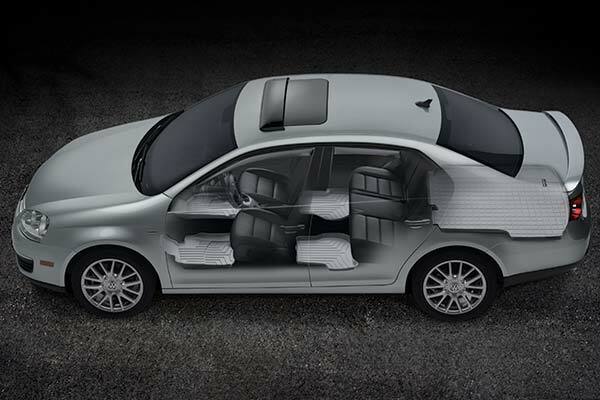 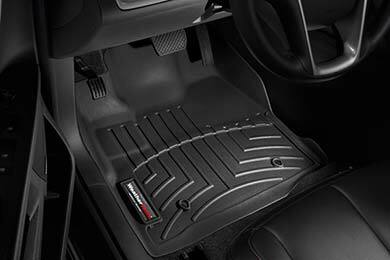 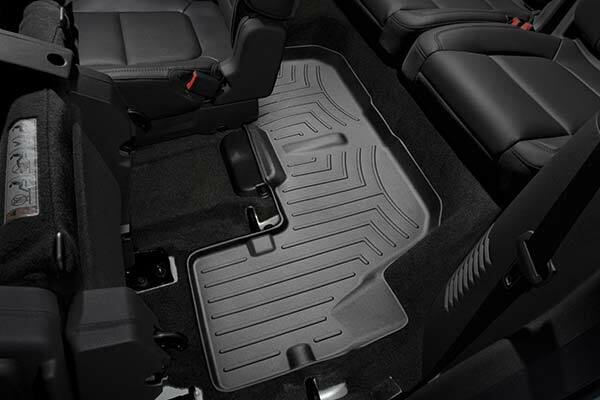 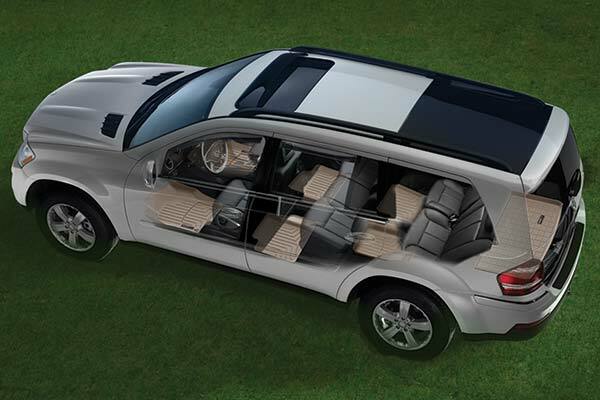 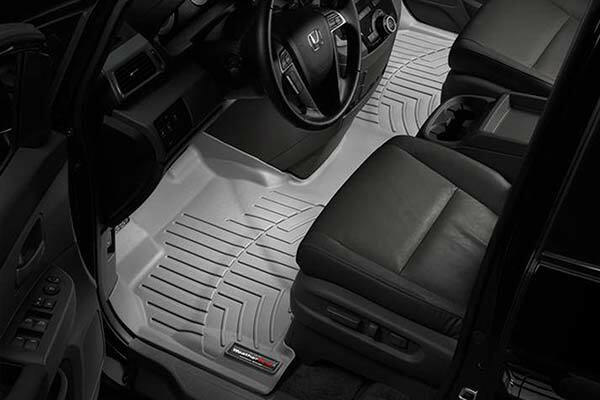 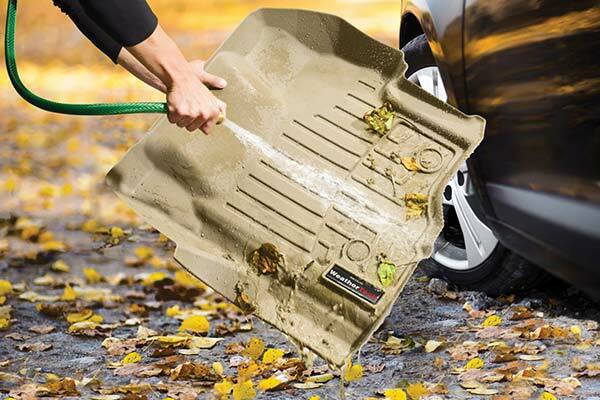 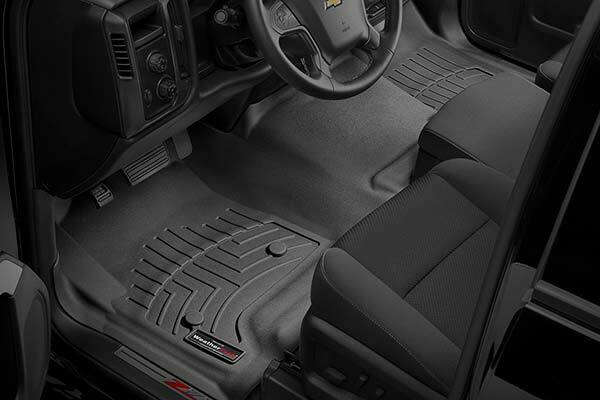 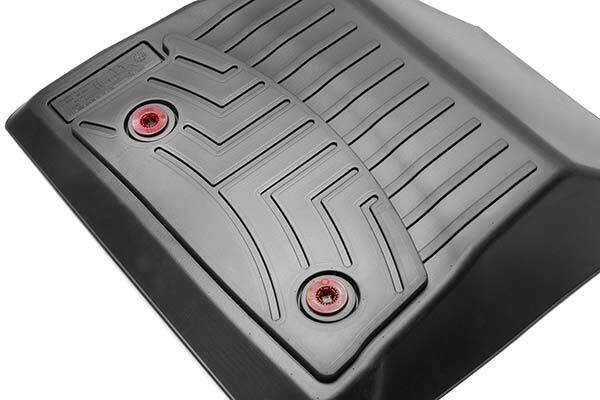 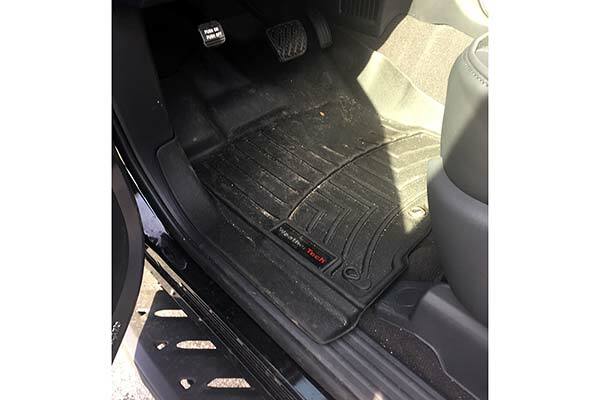 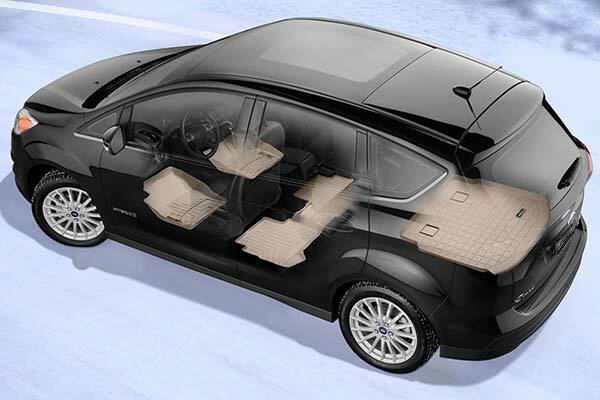 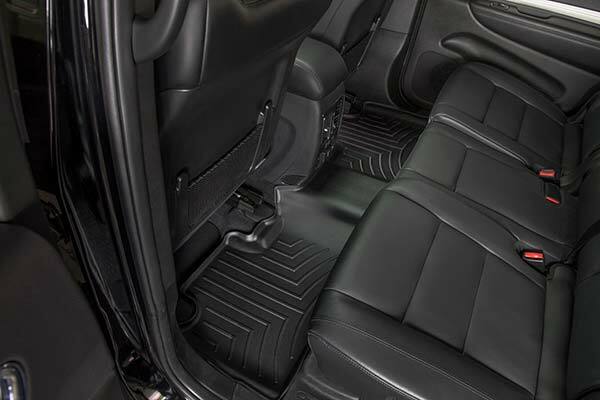 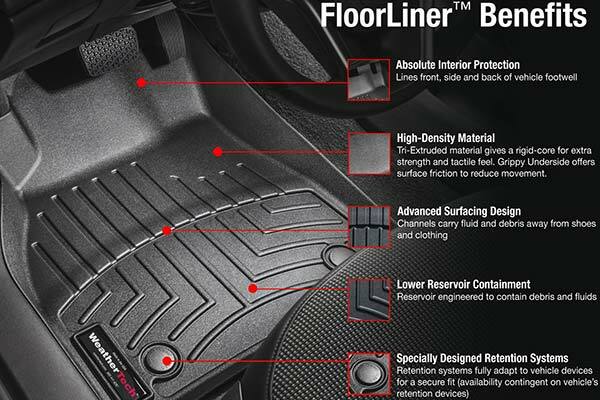 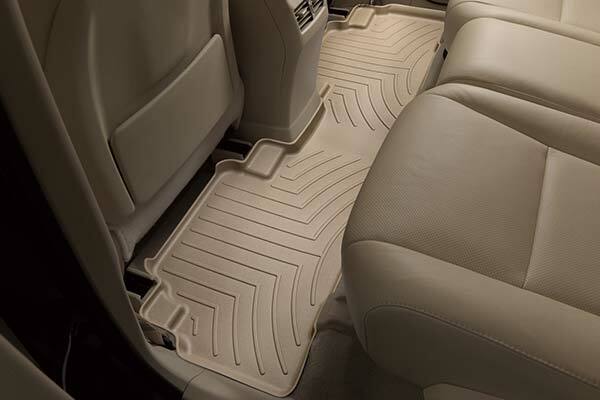 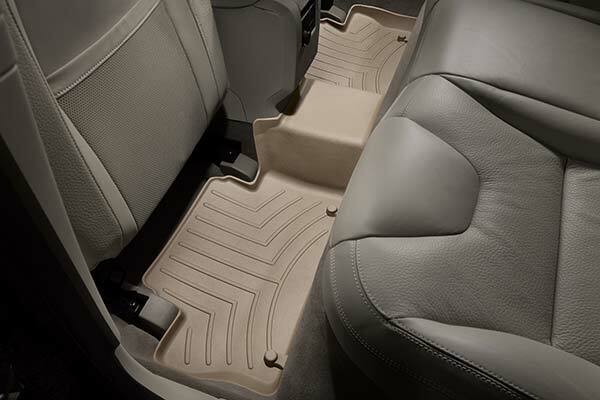 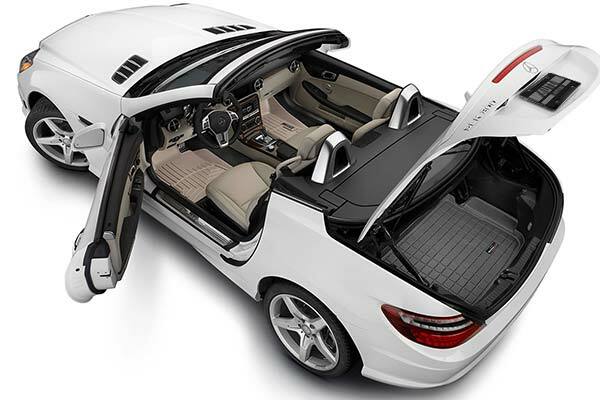 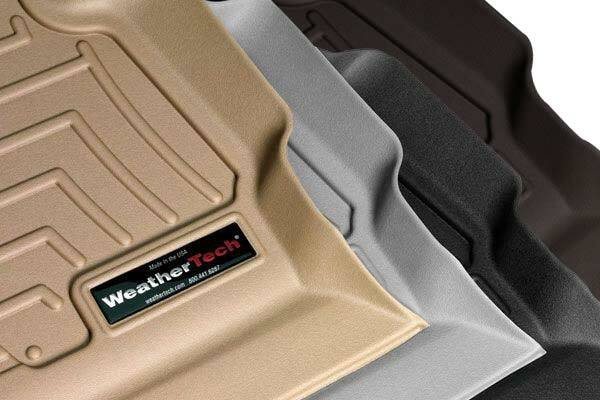 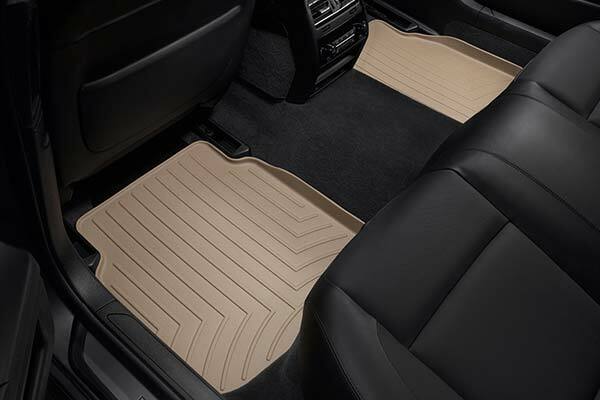 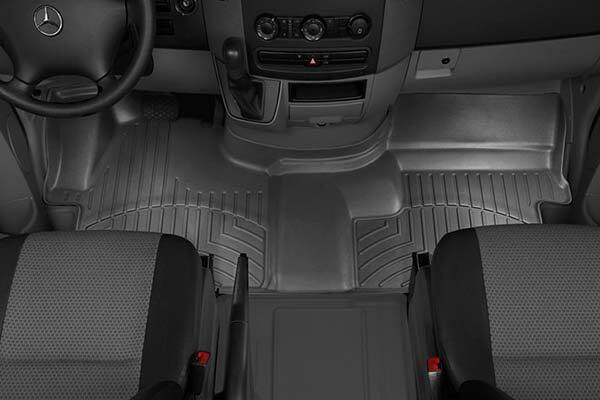 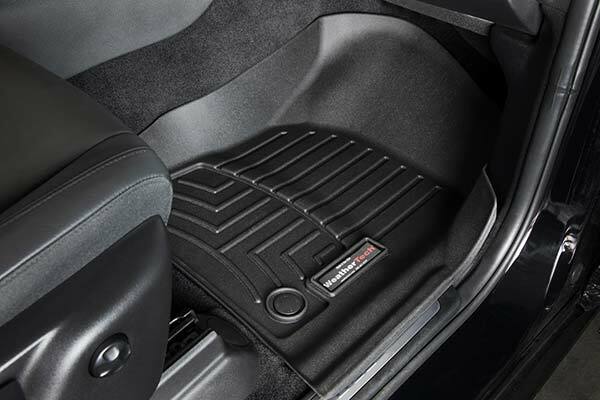 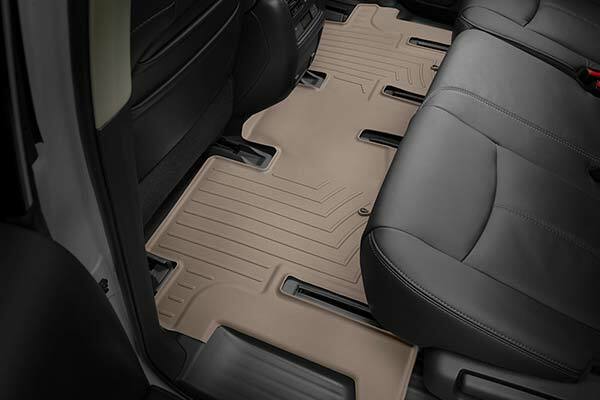 WeatherTech 453101 - WeatherTech DigitalFit Floor Liners - FREE SHIPPING! 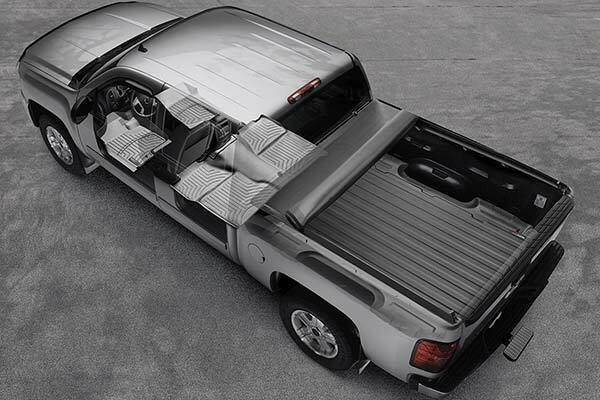 I actually expected it to be a better fit than it is. 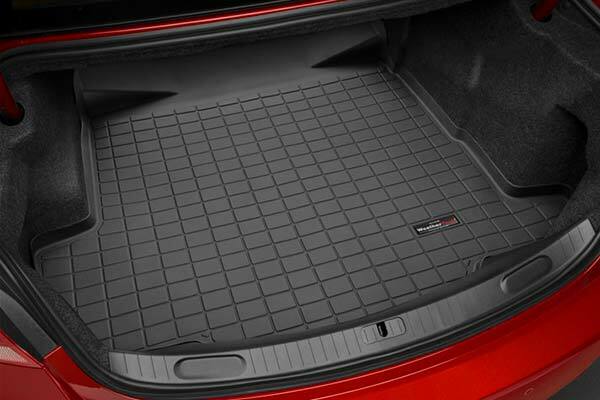 It isn't snug on my model. 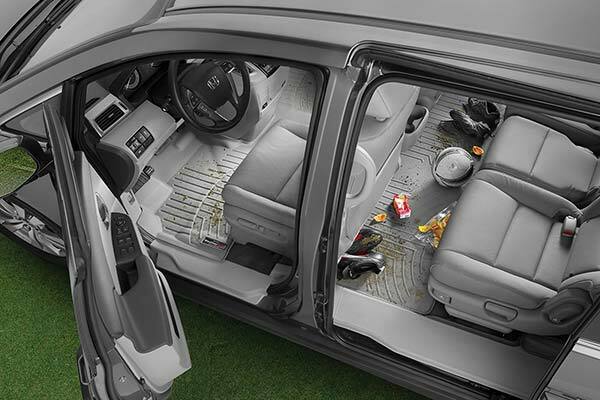 I wondered if I may have gotten one for another model Nissan. 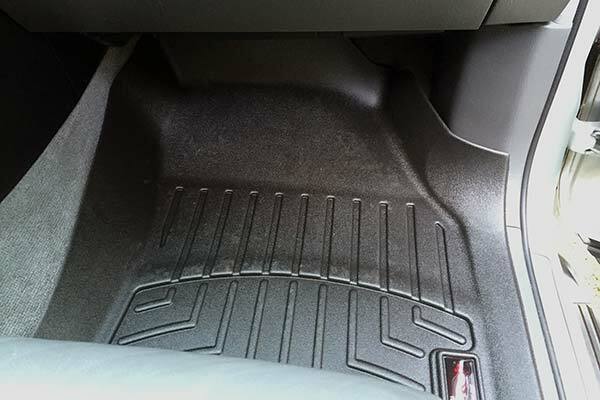 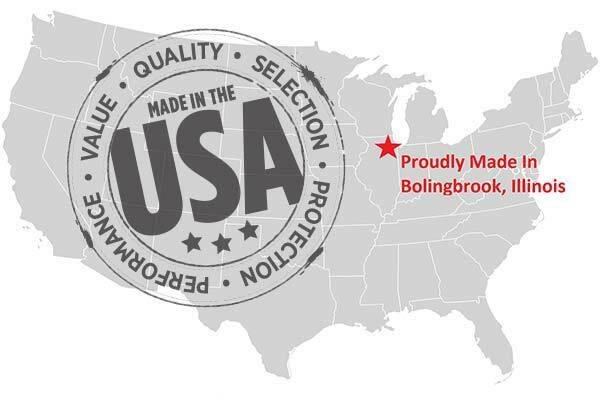 Reference # 766-328-254 © 2000-2019 AutoAnything, Inc.